The Labour leader’s headgear has gone to a deserving home. 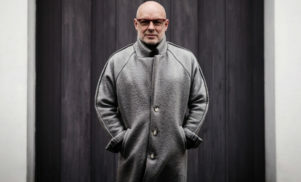 Famous baldie Brian Eno bought Jeremy Corbyn’s hat in a fundraising auction for campaign group Stop The War on Friday. 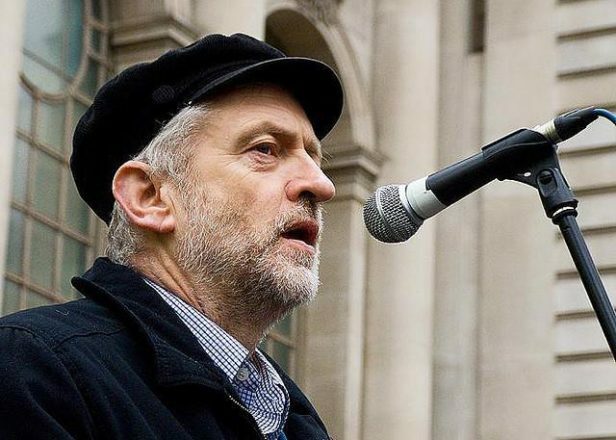 The news was seized on by the Daily Mail, who reported that Corbyn had arrived in his “trademark black Leninist cap” (or as normal people say, “hat”) but left without it after Eno snapped it up for £250. “It was literally the hat off his own head,” said “a guest” interrogated by the Mail. Corbyn has come under fire for his links to Stop The War recently, with the Labour leader refusing to distance himself from the anti-war group, a coalition of campaigners strongly influenced by hard-left activists including the Socialist Workers’ Party.